Some examples of protective styling are the cornrows, the roll and tuck, the bun, braids in general, etc. Protective styling is different from low manipulation styling. Finger coils, for instance, are low manipulation but not protective. While there are some hairstyles who are both protective and low manipulation, low manipulation and protective styling are different. 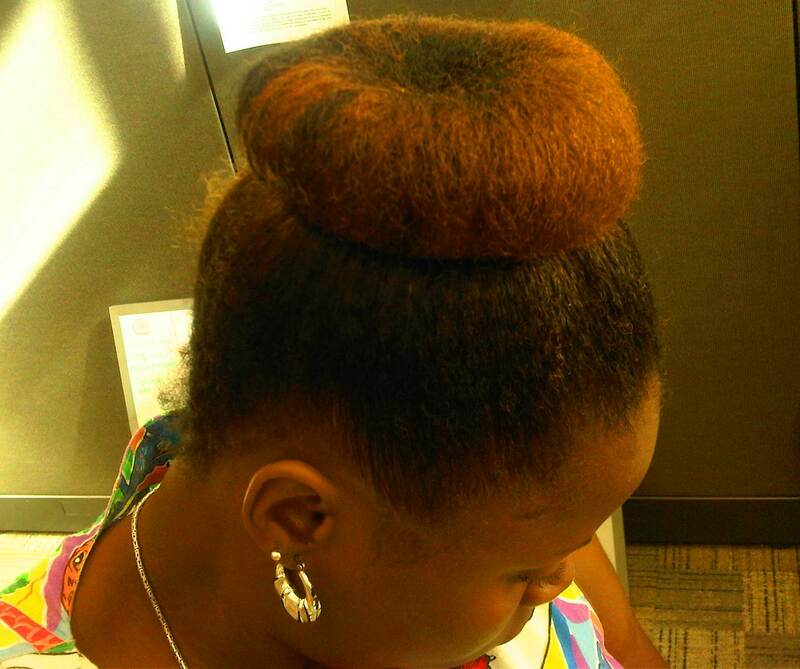 IS YOUR PROTECTIVE STYLING REALLY WORKING? Your hair always needs moisture whether in protective style or not. Make sure you protective style clean and moisturized hair and continue moisturizing your hair while protective styling. If not, your hair will be dry, which will cause breakage. Put aside water, you need to use oils to lock the moisture in your hair. You cannot achieve any length retention without moisture retention. 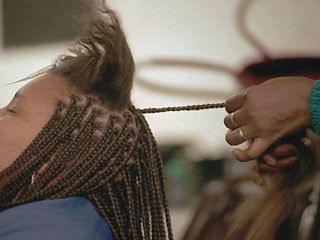 Although some people like to set their hair very tight, it is not recommended for effective protective styling. Tension on the hair causes the scalp to be irritated and to fall. You can achieve beautiful styles WITHOUT tightening your hair. You surely do not protective style to grow a wild flora in your head. Therefore, make sure you regularly clean your hair and you keep your hair for 6-8 weeks to the maximum. Otherwise, your hair will be matted and tangled which will cause it to break. If you really want to protect your hair, keept it clean and don’t overkeep it. Individual/Box braids‘ trend is coming back. You probably want to put some on. I hereby answer some questions you may have about braids. 1- How much time does it take to complete individual/box braids? It all depends on the size, the length of your braid. In general, it takes from 6 to 8 hours to complete waist-length Hershey’s-chocolate-bite-size braids. Mine actually took six (6) hours. 2- For how long can someone keep her braids on? 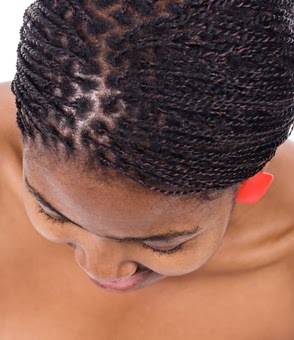 It is recommended that you keep your hair in braids not for more than six (6) weeks. But, I have seen people keeping them for longer. 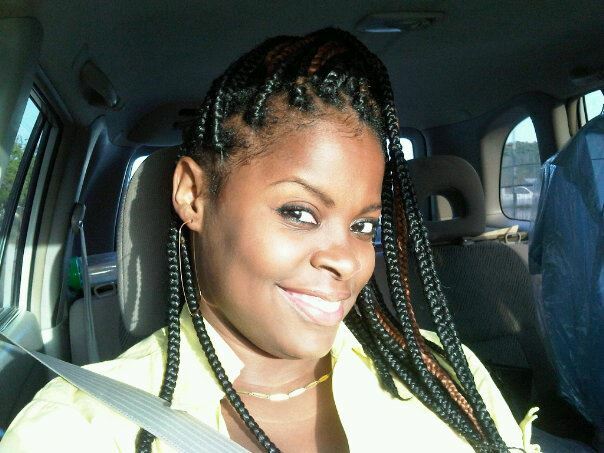 3- How to maintain your own hair while in braids? Dry shampoo once per week and do a full shampoo then condition with a cap covering the braids every three to four weeks. From my own experience, I would suggest that you dilute the shampoo. Daily spritz with water and one or more of your favorite oils and seal with any hair butter/moisturizing cream or oil of your choice. 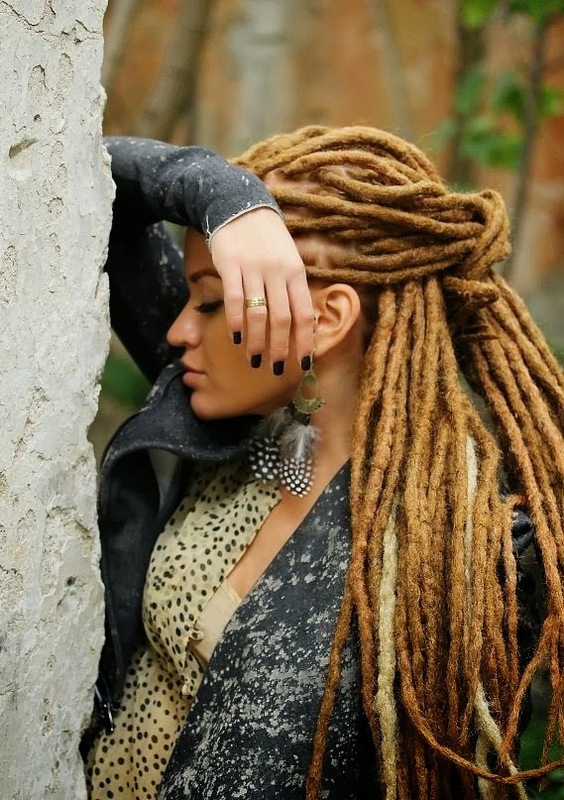 Bag your hair before going to bed so that your roots can keep the moisture and your braids their beauty. 4- How does someone prepare her hair before braiding? Drink plenty of water to keep your hair hydrated. Wash your hair with a clarifying shampoo to remove all residues. Apply moisturizing shampoo and deep conditioning treatment or a hot oil treatment. Get your hair cut to remove all damaged or split ends. If you have further questions, please send at afroalice@yahoo.com or post on our Facebook page Afro Alice.